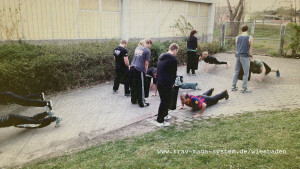 A hard day for the basic seminar group in Mainz today! 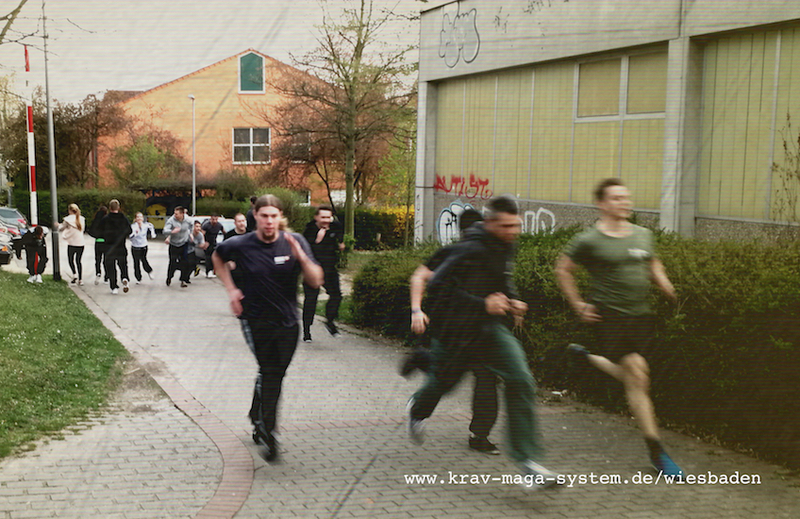 Format GalleryPosted on 18 April 2015 Leave a comment on A hard day for the basic seminar group in Mainz today! 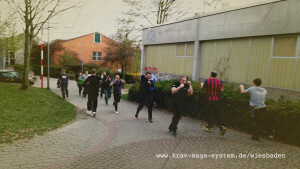 Krav Maga System donats 600 euro for Bärenherz Children Hospice! Krav Maga System collected with the New Year Special Training 2014 more the 450 euro for charity of the Bärenherz Children Hospiz in Wiesbaden. 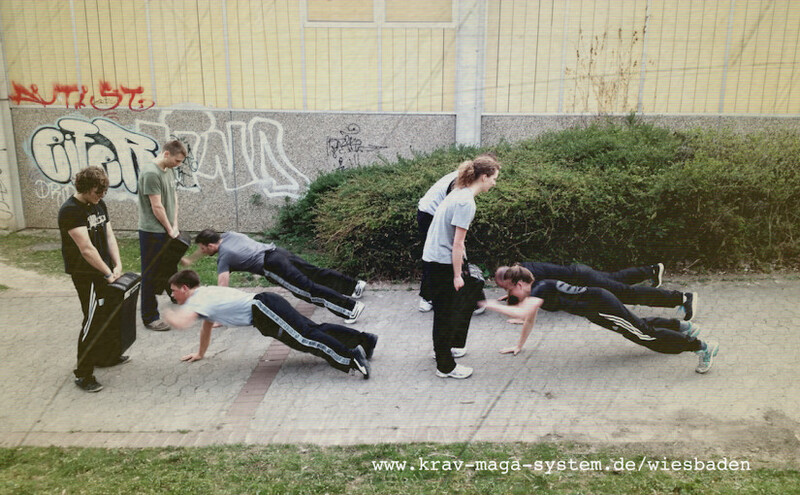 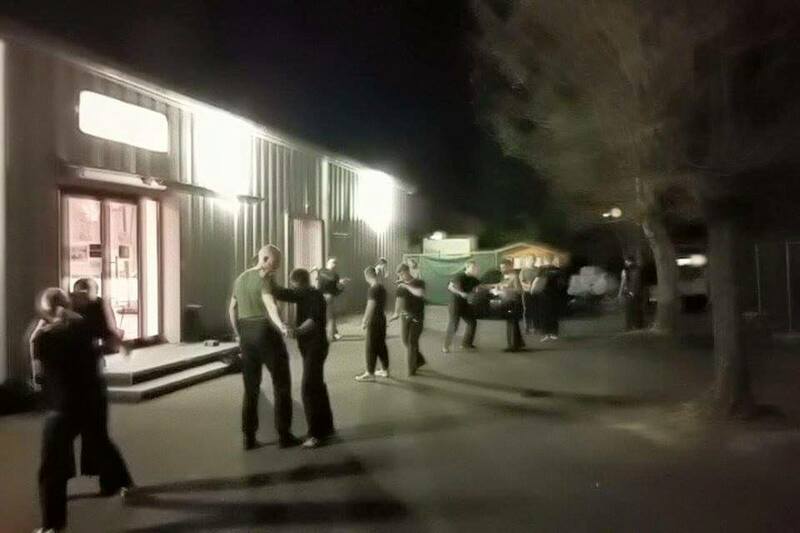 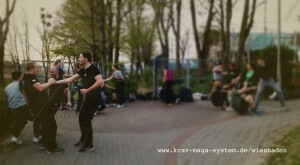 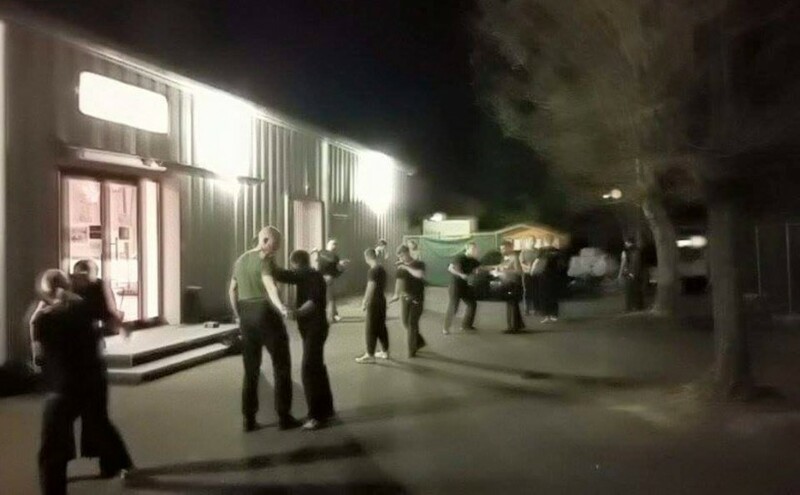 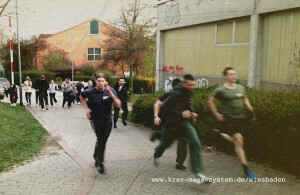 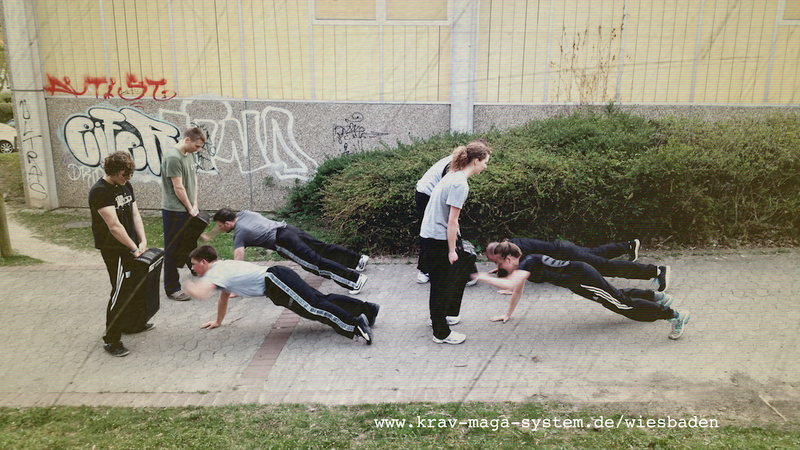 Another 150 euro added by Krav Maga System to make the amount equal to 600 euro. 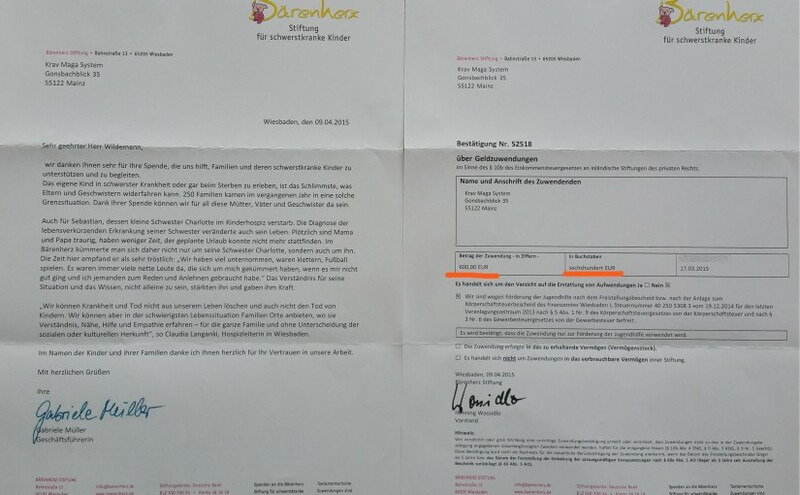 Everyone participant of the New Year Special donated minimum 5 euro and not seldom someone gave more. Thank you very much! 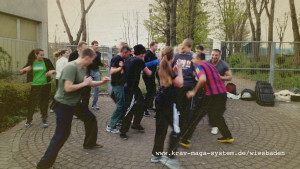 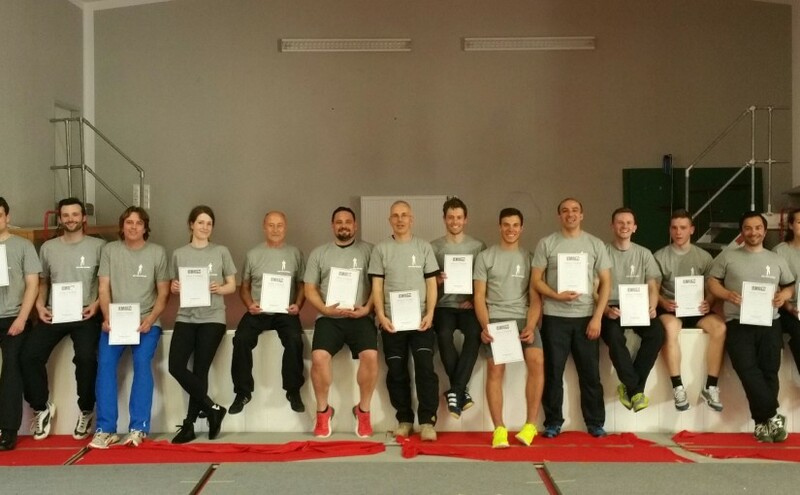 Format GalleryPosted on 11 April 2015 Leave a comment on Krav Maga System donats 600 euro for Bärenherz Children Hospice!